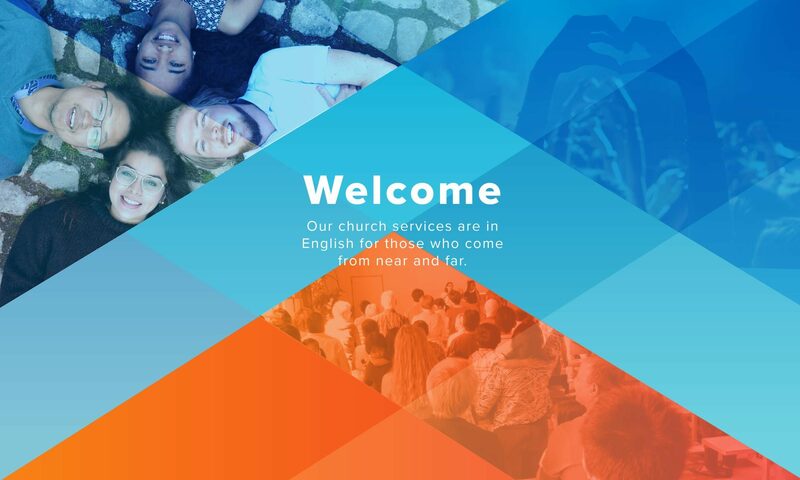 ICEL is a dynamic and diverse church. People come and go every year as students graduate and go back to their countries and usually – on any given Sunday – more than 20 nationalities are represented. To reflect the diversity of the church, the board aims at combining stability with a representative cross section of our church family. We have typically between 7 to 10 persons on the board. Some are more ‘permanent’ and a bit older and others are younger. The board is mixed with men and women, European, African, Asian etc. We meet monthly and discuss, pray and decide about pastoral and other issues in unison. Since mid 2017 we have a pastoral worker onboard as well, Eric Casteel, who; supported by his wife Amy, brings continuity in the church and is available throughout the week for any pastoral matters. You can reach him here.